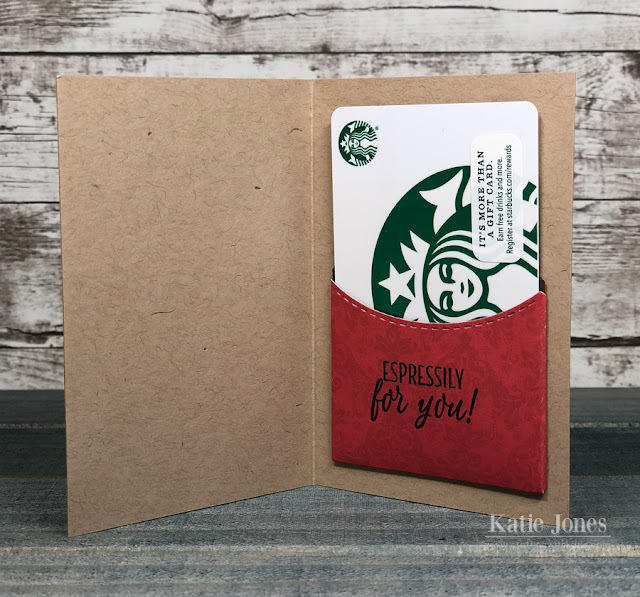 OMG Miss Katie....Your Gift Card is Snow Adorable!! Love your Frosty with his To Go Cuppa Cuppa....what a Splendific and Super Creative idea!! You are so going to make one lucky persons day in so many ways!!! You so did a Super Outstanding Creative Job....LOVE!!! YOU so ROCK!! Adorable!, Love the snowman with the sunglasses!! Beautiful card and gift cardholder, you did a great job and i love the stamps, tfs. This is just too cute! I am loving the sunglasses! love the gift card on the inside! Awesome gift card holder! Love that cool snowman and his cup of coffee! What a cute project! Wonderful creation, I love it, perfect for the holiday! How cute with the sunglasses wearing snowman. You card is just too cute inside and out! Love all of the details and papers you chose. Great job. Such an adorable card, way to go, have a blessed and crafty day! 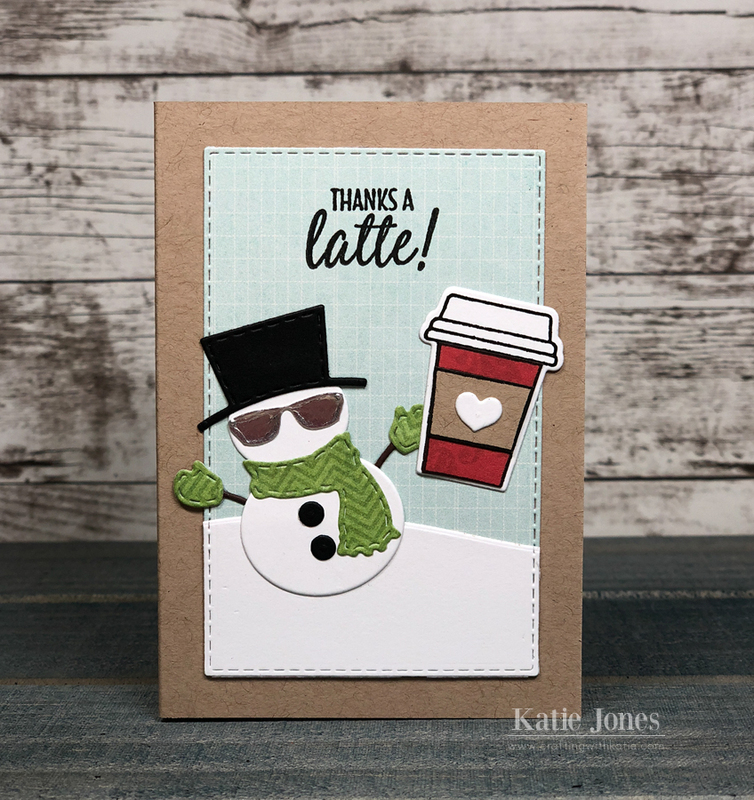 Love your snowman scene- the brew cup is a great preview image for what’s inside your card. What a great gift idea. Love that snowman. Cute! Cute! Cute with those sunglasses.